Steve is a Fellow and senior tutor for Cambridge Marketing College, one of the largest marketing study centres in Europe. He has been teaching for the College since 1993 in the UK and overseas. He is currently delivering the Chartered Institute of Marketing (CIM) Marketing Leadership Programme (level 7) and teaches the Leading Change, Managing Business Growth and Consultancy modules. See here. Steve offers TEIQue (Trait Emotional Intelligence Questionnaire) and HPTI (High Potential Trait Indicator) assessments to all Marketing Leadership Programme students on behalf of the College. 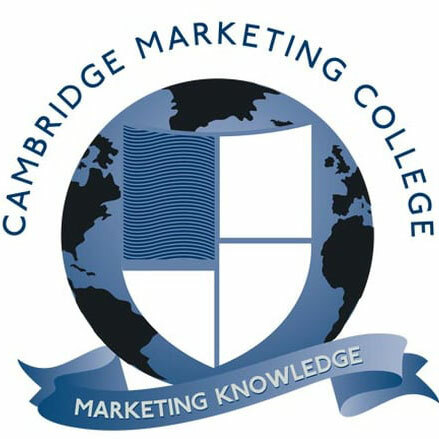 Listen to interviews with Steve on psychometric assessments on the Marketing College radio here and here. Steve also advises the College on Data Protection and Privacy compliance.